Hello everyone! I am a photographer, very curious about capturing landscape and wildlife images on my camera, but I also love taking pictures of humans. I have few hard earned degrees and certificates as our society demands them, however, nothing beats the passion to do what we love and creativity & photography are my go to. We all have looked at old photo albums and been nostalgic or more interestingly wanted to take some more photos and make more memories. With smartphones everywhere and platforms of social media, we all get to show the hidden photographer in us. I have respect for the advanced technology, but I realize nothing beats the good old lens and the creations of the DSLR camera. 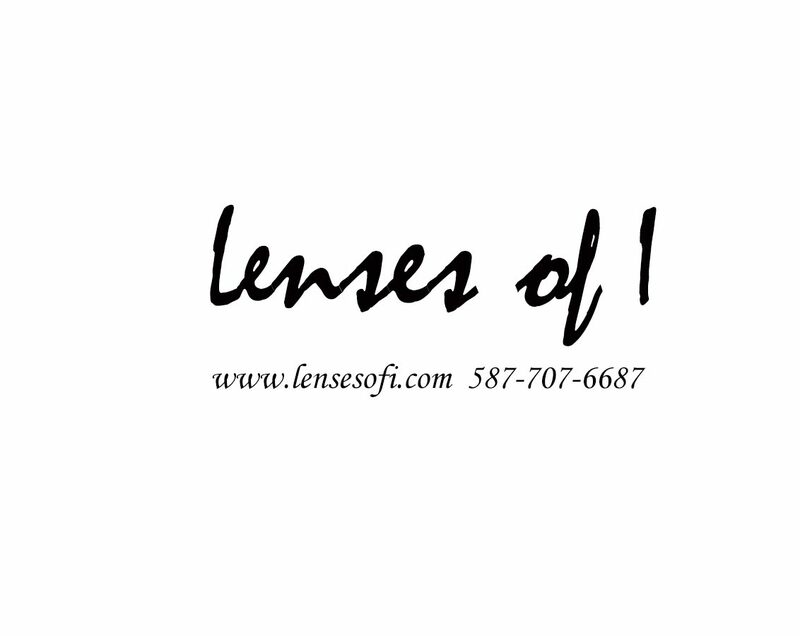 Lenses Of I is my way of bringing you images that capture my attention and bring me joy. Life is a work in progress and so is learning and exploring. Let’s be a team and find out how we can shine the limelight on your priceless memories. Nature and people are always intriguing to me, a Masters degree in Genetics & love for art helps too. Going out with a camera, I get to capture the untouched and raw emotions and experiences around me. For the past few years, I have been taking my time to learn the art of photography with a certification from SAIT and hundreds of images on my Instagram I go around to explore my city and the world.